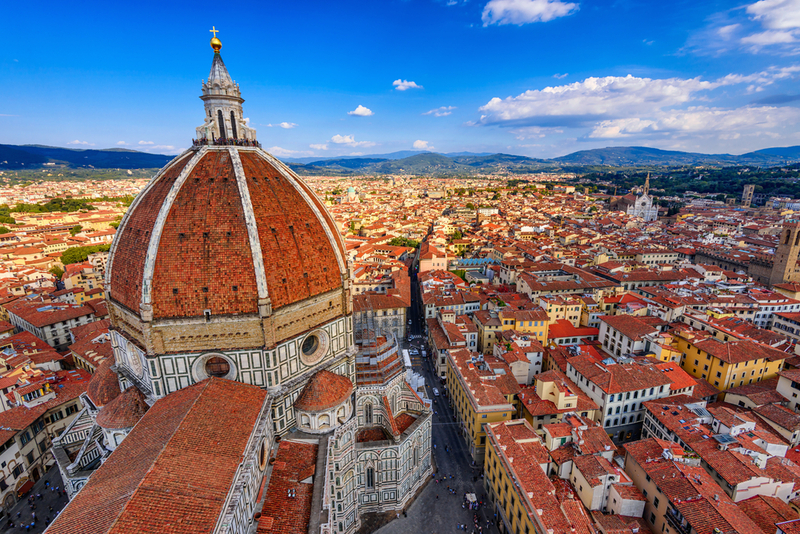 Discover three of Italy’s most cultural cities. 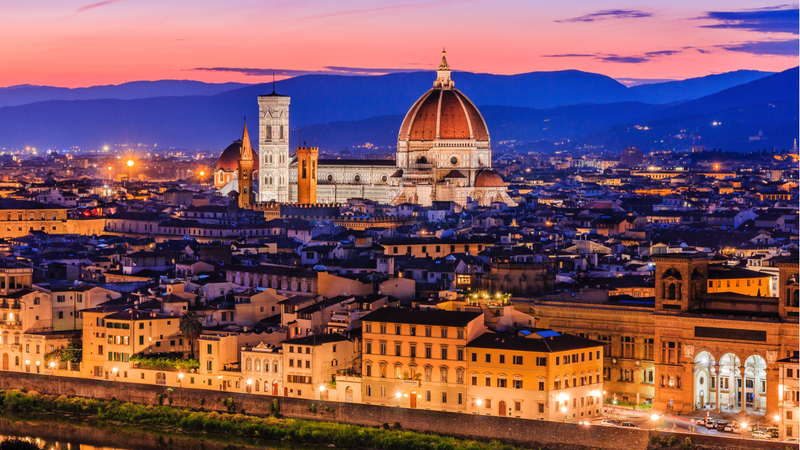 Savour Rome’s rich heritage, soak up the Renaissance atmosphere of Florence, and look beyond the canals and gondolas to gain a deeper understanding of Venice. Book by 31 Dec 2018 and save $700 per couple. 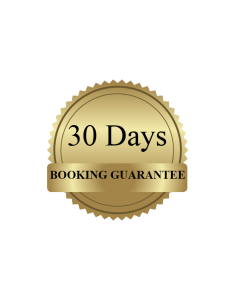 BOOK BY 31 DEC 18 – SAVE $350PP! Your highly-skilled Travel Director will ensure your journey is seamless, serving as your expert guide, consummate organiser, and friend overseas. Bags are carried for you and promptly deliver them to your hotel door. Hotel and restaurant tips are included – you’ll never have to worry about how much to give, nor search for foreign currency. All taxes and porterage charges at hotels are included. Stay connected with friends and family with your complimentary coach and hotel Wi-Fi (where available). At MyDiscoveries we want to help you make ‘one day’, today. Whether you’re into cruising or glamping, or if you’d prefer to holiday at home or abroad, we’re driven to make your holiday dreams come true. With over 20 years of travel experience, you can be sure we can create the right holiday for you. Can’t find what you’re looking for on our site? 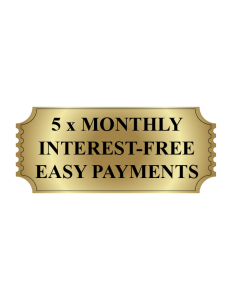 Call us on 1300 404 606 and one of our travel consultants can create an incredible package for you. Trip prices and dates are correct at the time of the website going live, however are subject to confirmation at the time of booking. Excludes: flights, visa, travel insurance, meals not mentioned and items of a personal nature. Italy is a party to the Schengen Convention, along with a number of other European countries. 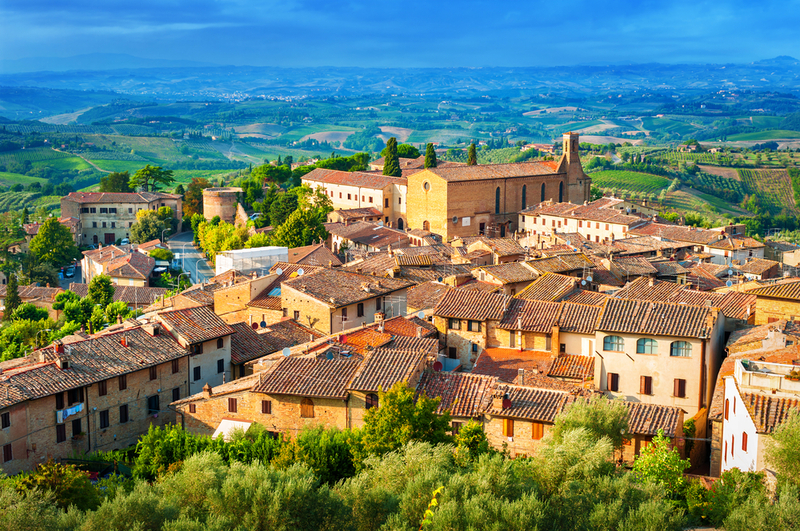 This allows you to enter Italy without a visa in some circumstances. In other circumstances, you’ll need a visa. Alternatively you can contact an external visa provider such as Visa Central directly for more details. 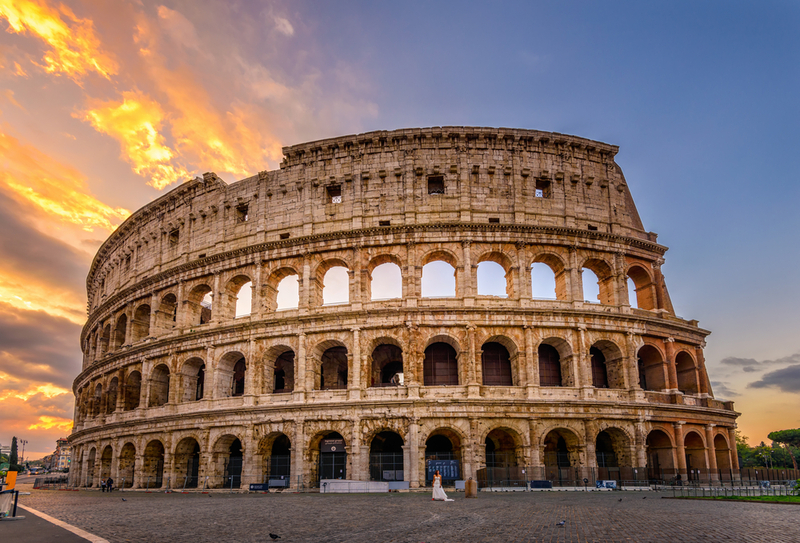 Italy is a wonderful country, unique in Europe by its rich history and culture. 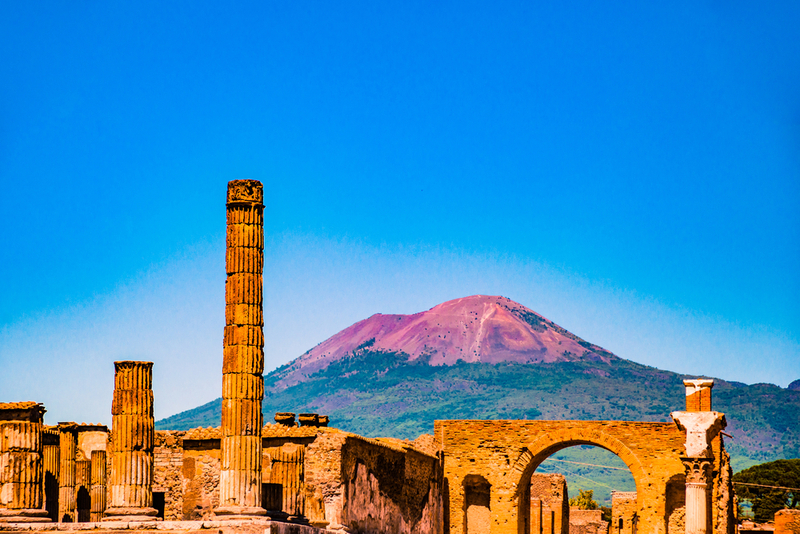 You will see incredible architectural sites in Rome and Florence, amazing views of the azure seas in Capri and the world-renowned historic city of Pompeii to name just a few. 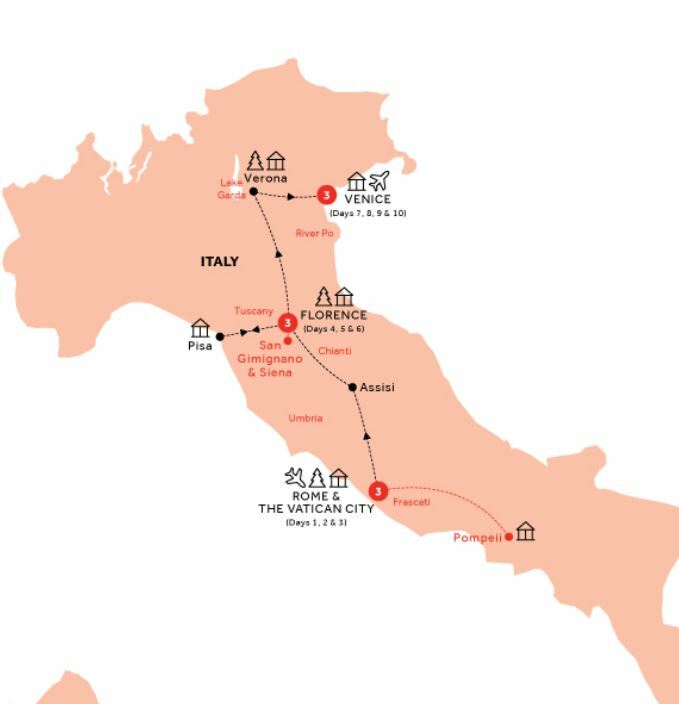 By its many different atmospheres, Italy seduces every type of traveller. 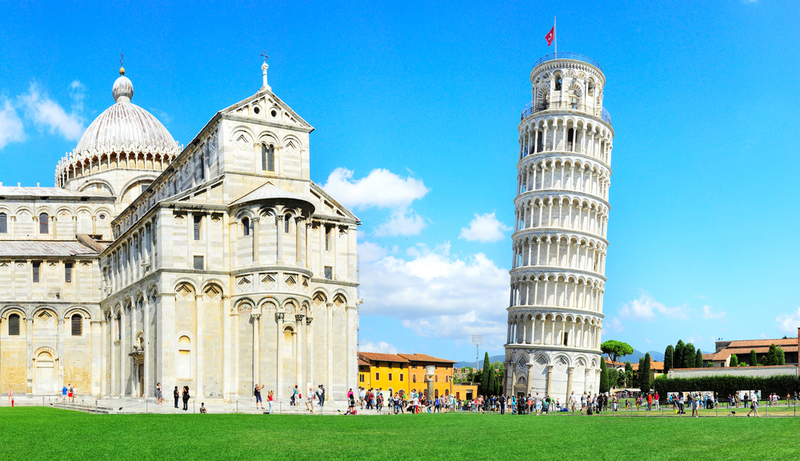 Between Australia and Italy, flights are mainly operated by Emirates and Qantas. 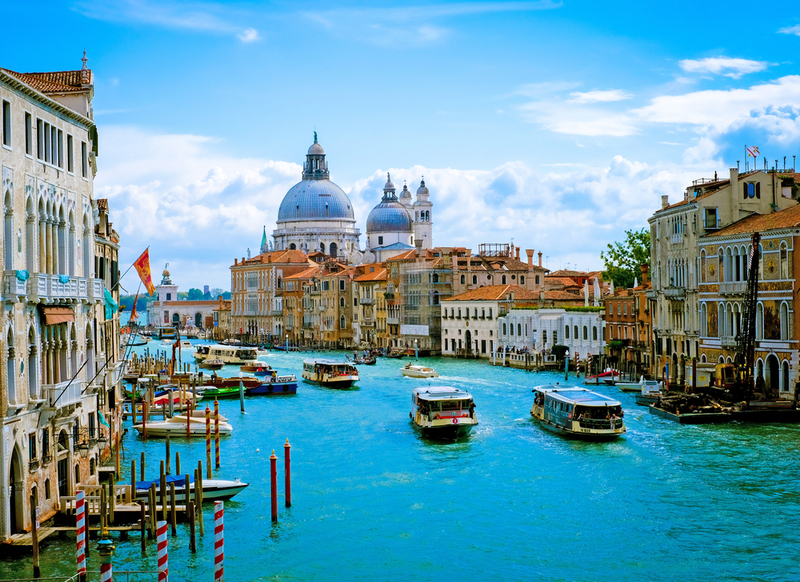 Transfers to and from the airport are available on Day 1 in Rome and Day 10 in Venice. 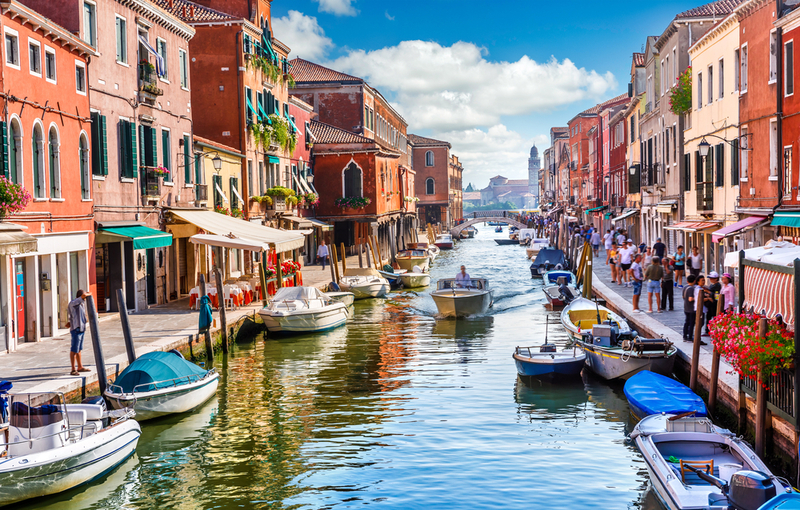 Most of Italy has a Mediterranean type of climate, which has cool, rainy winters and hot, dry summers. Winter temperatures along and near the coasts of southern Italy seldom drop to freezing in winter. Summer temperatures there often reach 32 ° C or higher.